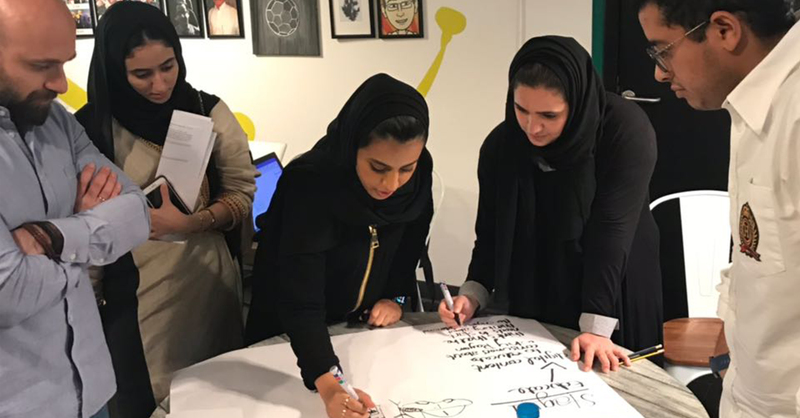 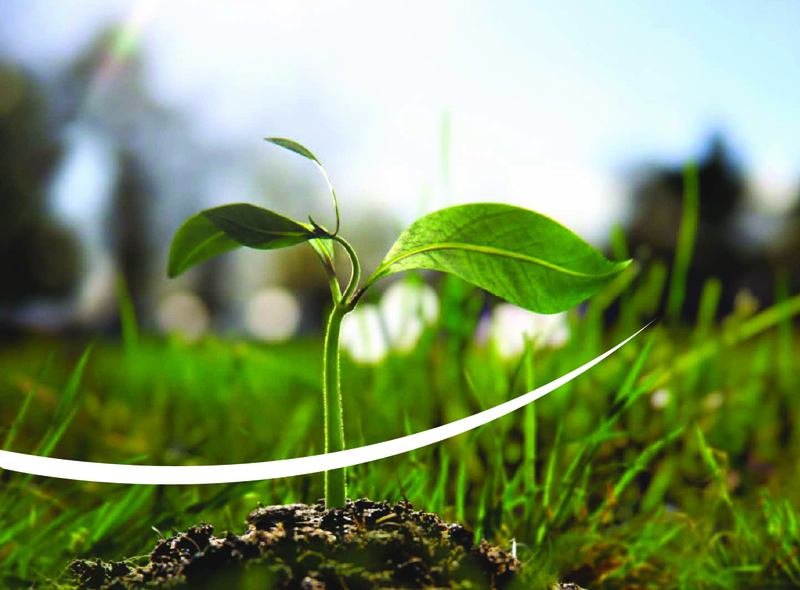 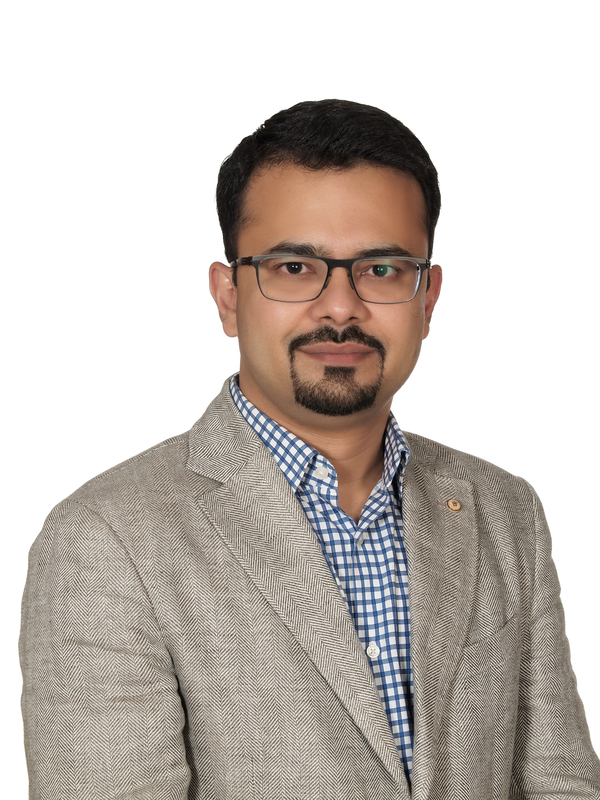 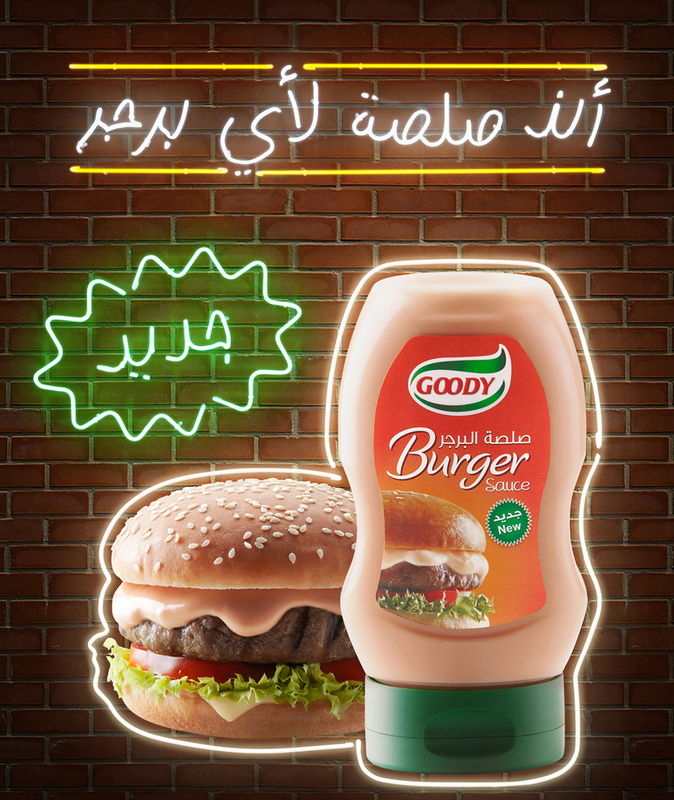 As part of its growth strategy, Goody aims to not only address current market conditions but to also innovate and offer products that will be consumed by the consumers of tomorrow. 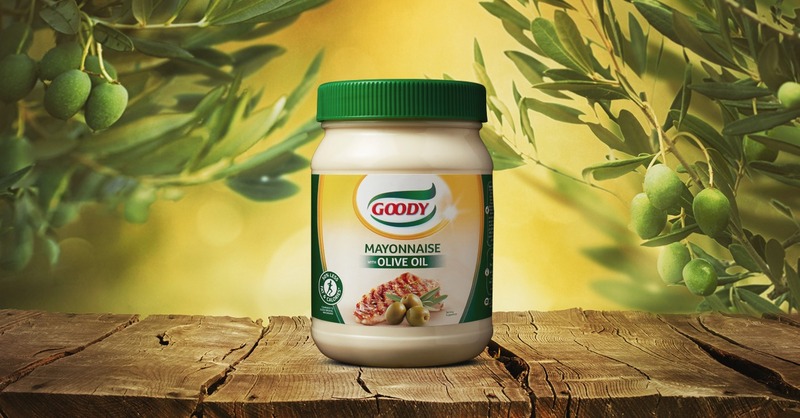 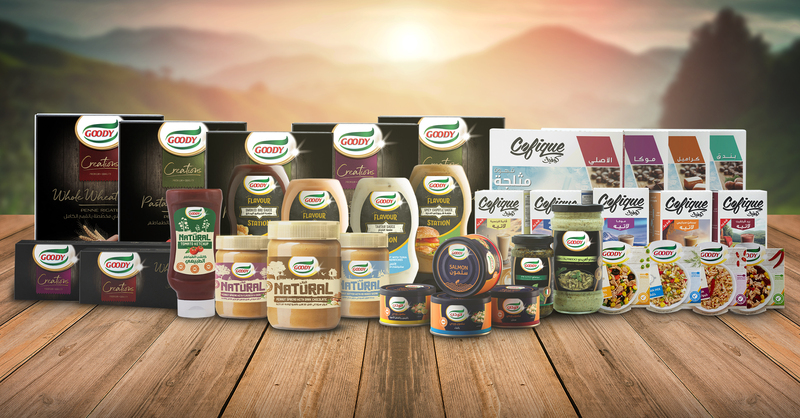 As a result, Goody is proud to have launched 39 new SKUs in 2018. 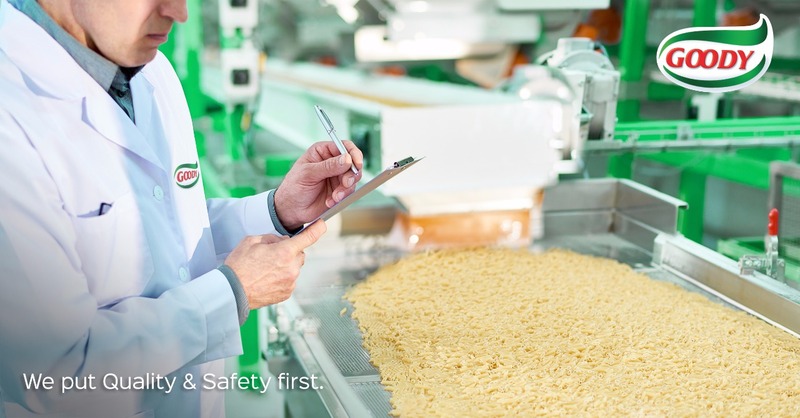 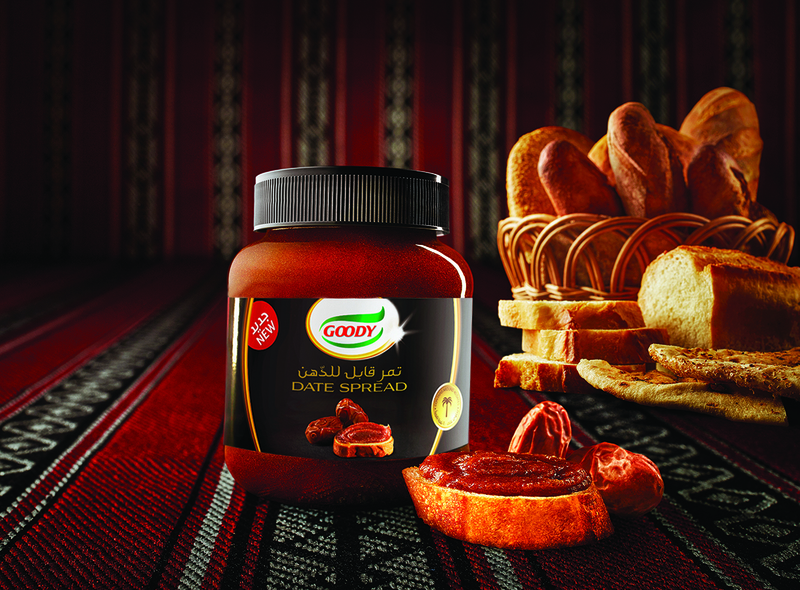 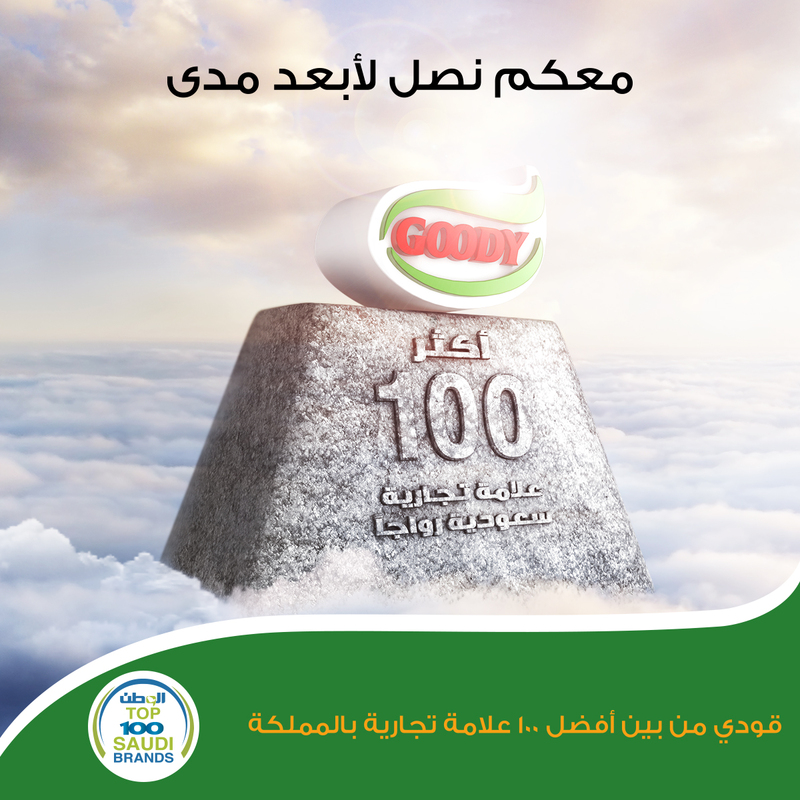 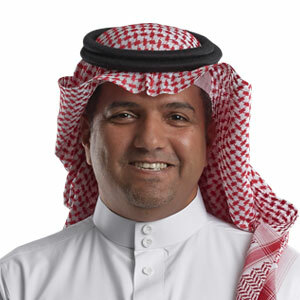 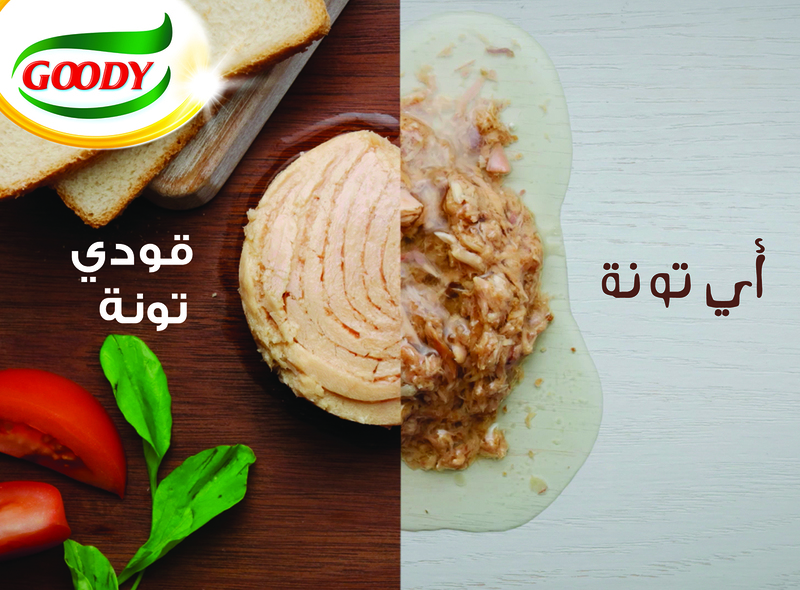 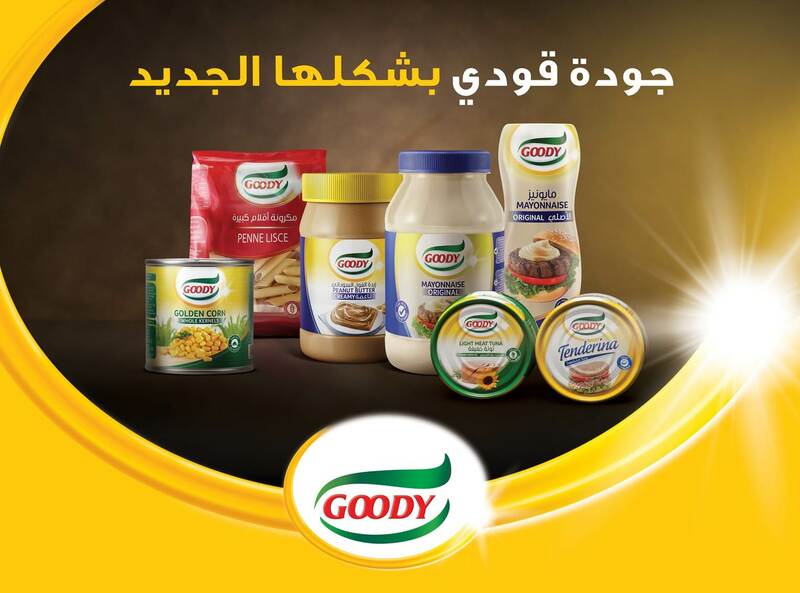 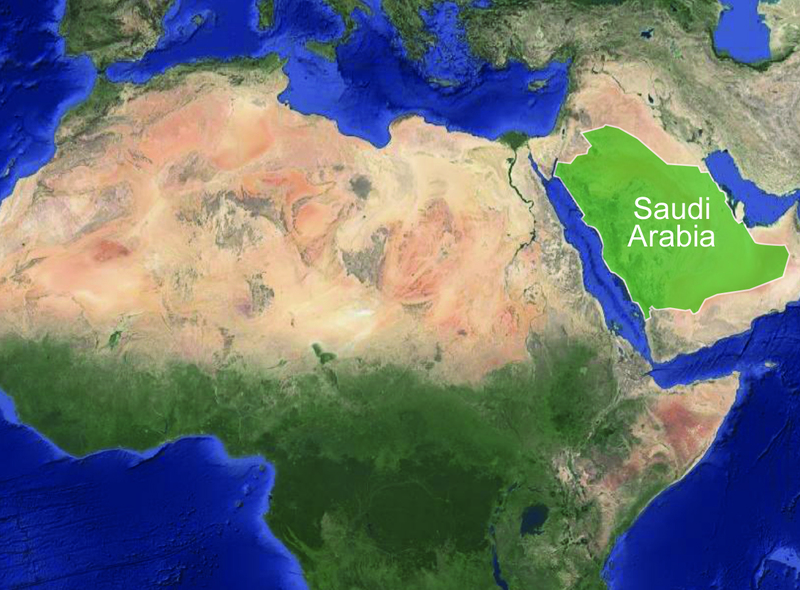 Goody, a leading Saudi food company and part of the Basamh Trading and Industries Group, announced that it will expand into the Iraqi market, emerging as the first Saudi company to conduct food trade activities in Iraq since 1990. 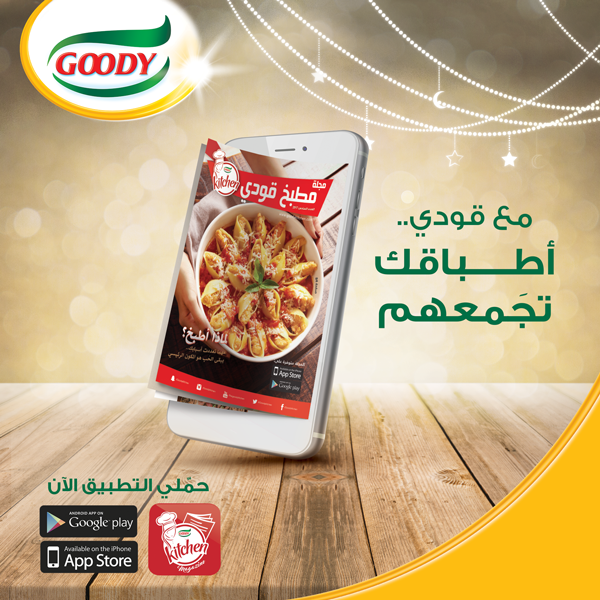 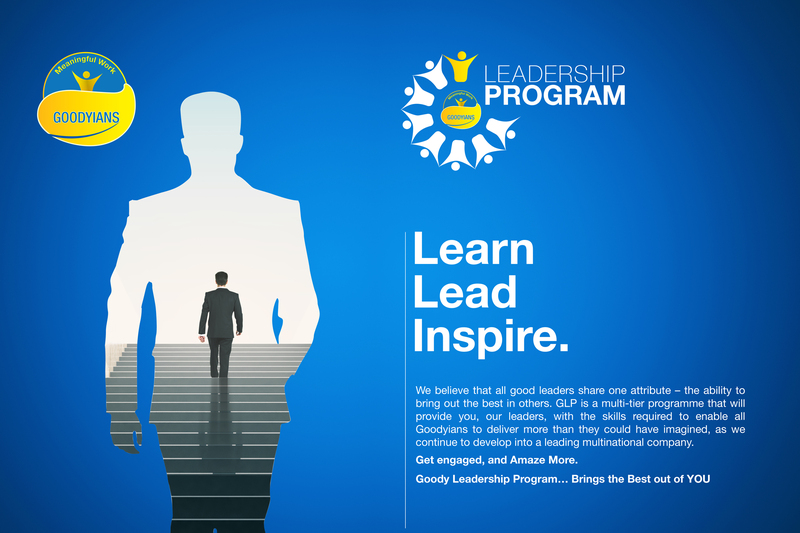 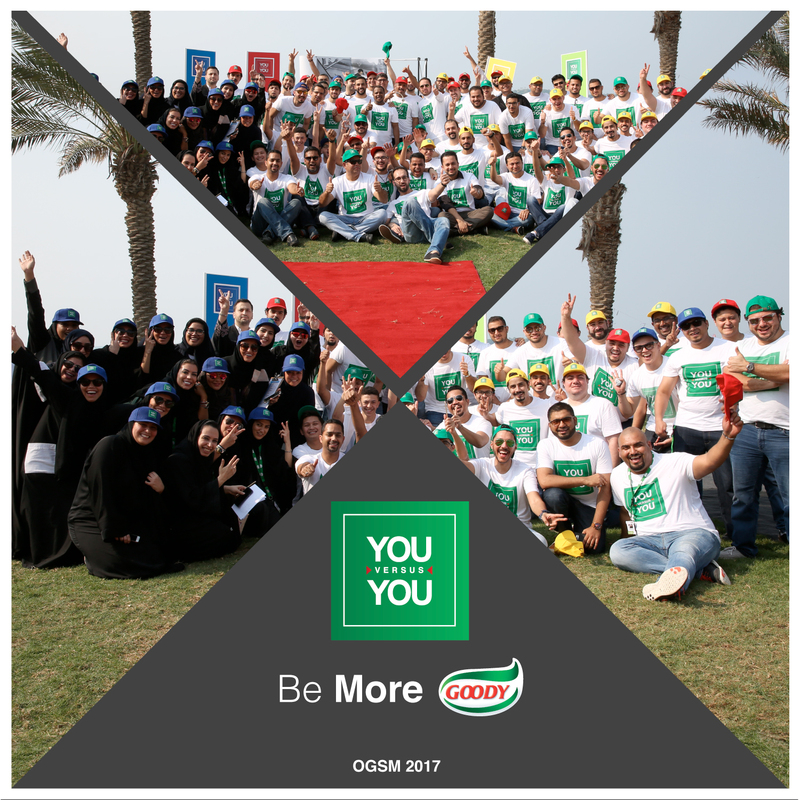 With every campaign, Goody aims to enable females in their daily quest to amaze. 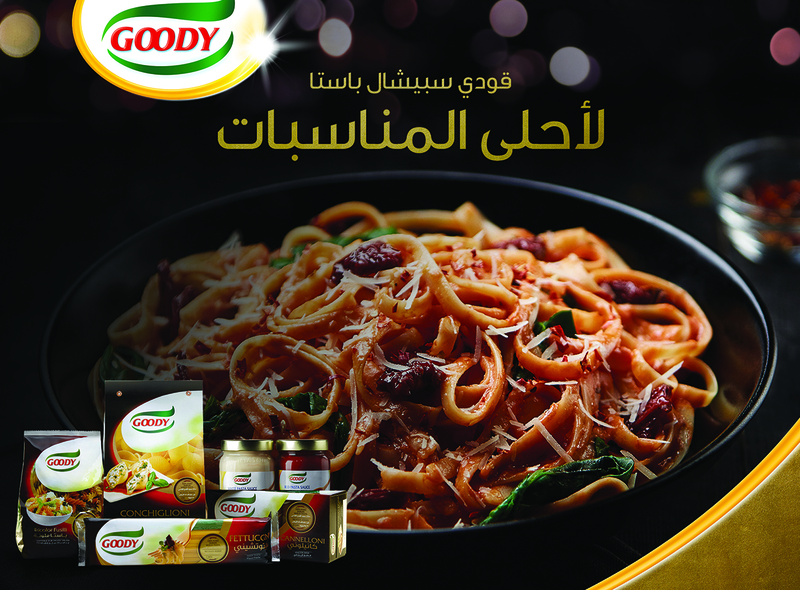 Goody Special Pasta achieved this by inspiring females with tips and solutions on how they can turn their gatherings into extraordinary experiences.